This tool displays a dialog to create a new view (plan, 3D, elevation) and define view names. 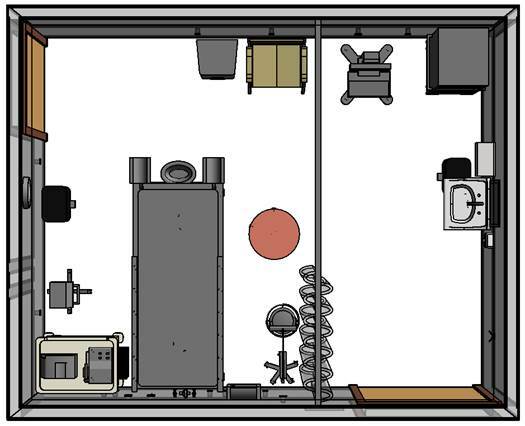 Tool creates specified views for selected room, where plan and ceiling views appears as dependent and 3D and elevation views appear as new views in the project. User can set desired view properties (e. g. annotation crop) prior to running the tool.